Our favourite Aphrodite Pictures and Statues of Aphrodite. 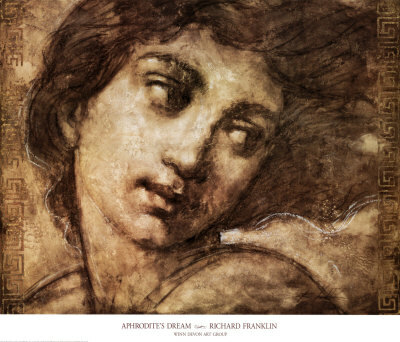 The world is fascinated by Aphrodite greek goddess of love and beauty. We are no exception. We enjoy learning about her and finding pictures of the most loved of all Greek gods. 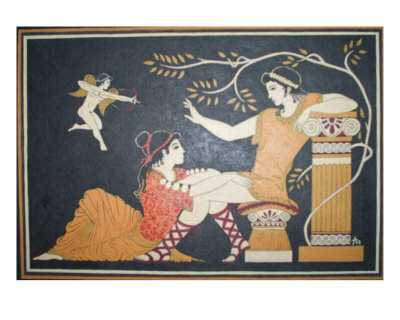 Cyprus travellers, tourists and people interested in Greek mythology are always on a search for pictures, images and statues of the most celebrated and remarkable goddess of love Aphrodite. So we want to share our favourites with you all. Living in Cyprus, we often see replica Aphrodite statues in Cypriots gardens or at the entrance to their driveway. Her image is now printed on new Cypriot passports. 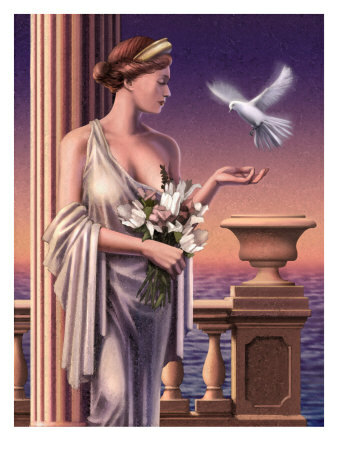 Aphrodite is known as the Lady of Cyprus and the symbol of Cyprus. Check out some of the best. In our view anyway. .
Cyprus has an abundance of historical places to visit. Several of these sites include Aphrodite’s baths, temple and birthplace, where you will find pictures, statues and other symbols of her. The Cyprus Archaeological museum which is aptly located in Museum Street in Nicosia is the oldest and biggest archaeological museum on the island. 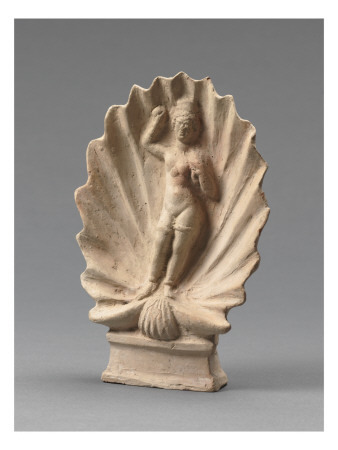 It displays original artefacts of Aphrodite found in Cyprus. If you visit Cyprus, you will notice Aphrodite’s name pops up everywhere. A sure sign of how much Cypriots love her. 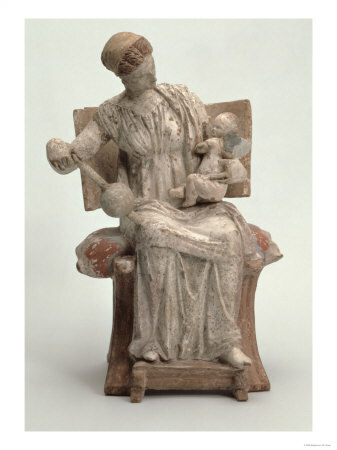 You can also find pictures and statues of Aphrodite in Greek museums, the Louvre and Germany, to name just a few. 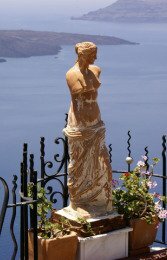 We have visited all the ancient sites over the years and seen many beautiful statues and pictures of Aphrodite. More images to enjoy below. I have put together a gallery of other interesting prints, photos of statues and paintings for you to browse through. Just view as is or click any image to see a larger version at Art.com. 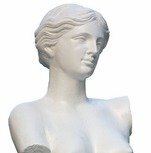 If you want to find more pictures or statues of the greek goddess, just type her name in the subject box and click search. You can also select <b>World Culture</b> from the drop down list. 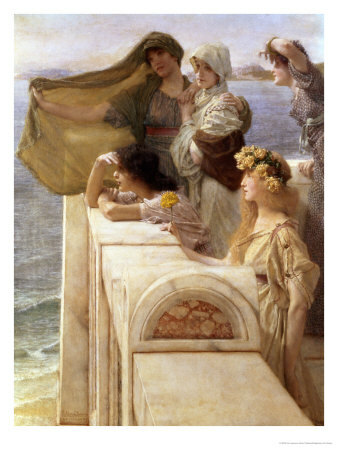 When the new window opens select <b>Greek Mythology</b> from the list.